This is to inform all the students of the Ignatius Ajuru University of Education (IAUE), that the management has postponed the firt semester, 2017/2018 academic session GNS examination. 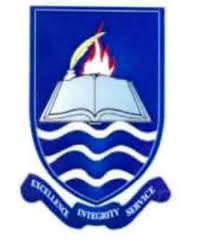 The Ignatius Ajuru University of Education Computer-based GNS examinations scheduled to begin on Monday, 14th May, 2018 has now shifted by one month. The management of Ignatius Ajuru University of Education (IAUE) regrets any inconvenience this might have caused.